It’s a great shame that the full Jonathan Adler collection isn’t available to Australians and I’ve taken it upon myself to ask if they would consider at least shipping here. In the meantime, all most of us can do is look on and envy US parents. It’s time for a look at what this glamorous company has created for the little ones in 2013! 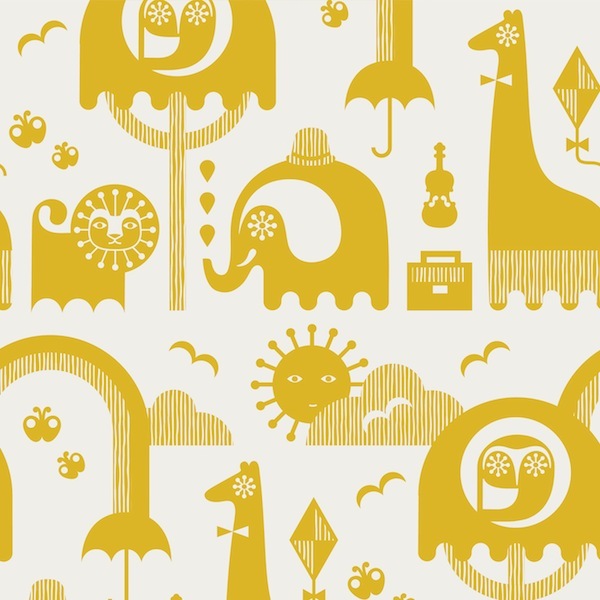 There’s a fabulously unique selection of animal character cushions, money banks, blankets and storage bins and the new season Junior Jungle wallpaper (below – also available in pink and blue) is really floating our boats. 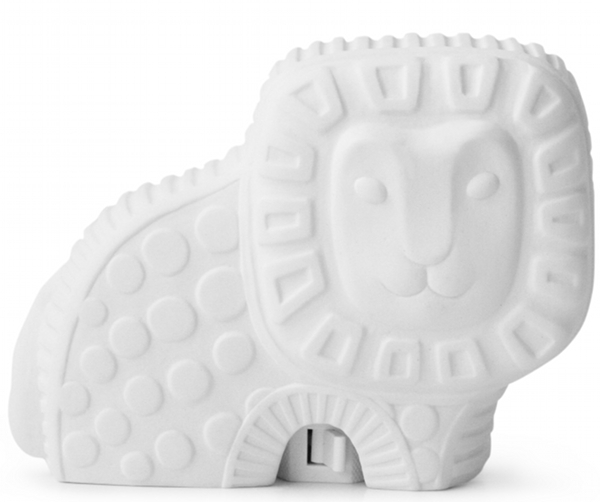 Somehow this beautiful lion nightlight (below) escaped me previously and now it’s on my wish list for the new baby. I guess I will keep dreaming and maybe I will be gifting my grandchildren with the very special items at Jonathan Adler Junior. 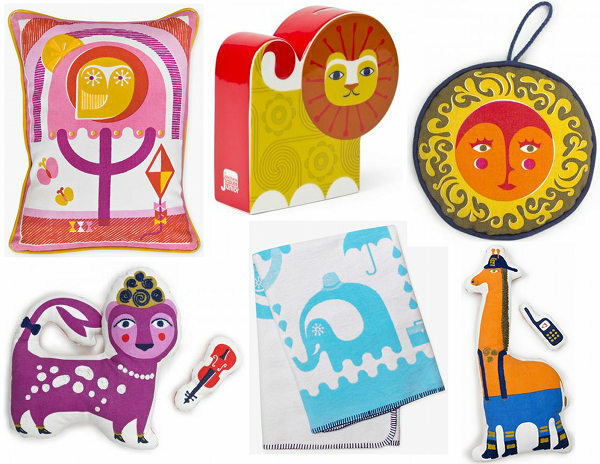 Check out the full range at Jonathan Adler Junior and if you happen to be going to the States or have friends and family who can post to you, go for your life!